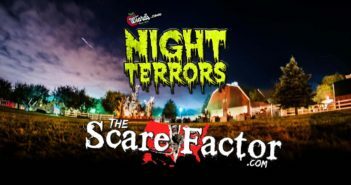 The Scare Factor 2017 Haunt Review for Wiards Night Terrors Haunted Thrill Park. Reviewed By Team Body Bag on October 6, 2017 in Ypsilanti, Michigan. 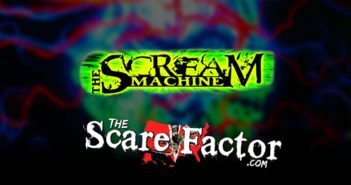 The Scare Factor 2017 Haunt Review for The Scream Machine. Reviewed By Team Body Bag on October 28, 2017 in Taylor, Michigan. 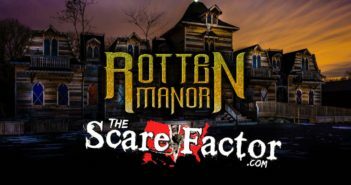 The Scare Factor 2017 Haunt Review for Rotten Manor. Reviewed By Team Body Bag on September 30, 2017 in Holly, Michigan. 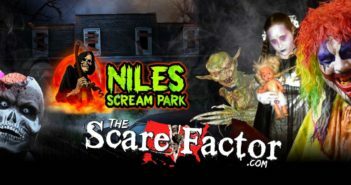 The Scare Factor 2017 Haunt Review for Niles Scream Park. Reviewed By Team Body Bag on September 29, 2017 in Niles, Michigan. 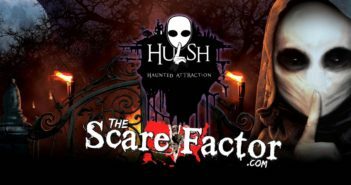 The Scare Factor 2017 Haunt Review for Hush Haunted Attraction. Reviewed By Team Body Bag on October 28, 2017 in Westland, Michigan. 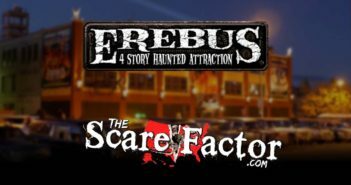 The Scare Factor 2017 Haunt Review for Erebus. Reviewed By Team Scary Potter and the Hauntwarts Express on Sept 16, 2017 in Pontiac, Michigan. 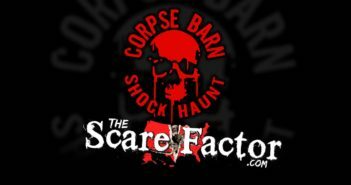 The Scare Factor 2017 Haunt Review for Corpse Barn Shock Haunt. Reviewed By Team Body Bag on October 14, 2017 in Jackson, Michigan. 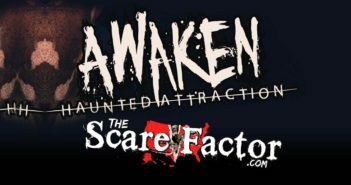 The Scare Factor 2017 Haunt Review for Awaken Haunted Attraction. Reviewed By Team Body Bag on October 7, 2017 in Leslie, Michigan. 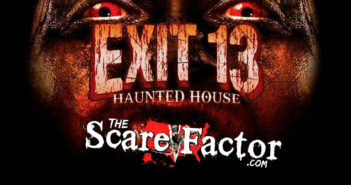 The Scare Factor 2017 Haunt Review for Exit 13 Haunted House. Reviewed By Team Body Bag on September 16, 2017 in Flint, Michigan.